Employees can be expensive. In addition to providing workers’ compensation coverage for their employees, employers are required to pay payroll taxes on their employee’s wages and to withhold additional payroll taxes from their employee’s paychecks. Employers must contribute to North Carolina’s unemployment insurance program on behalf of their employees. Employers also must comply with various federal and state laws relating to their employees. In an effort to avoid the responsibilities that come with employees some employers will attempt to claim that a worker is an “independent contractor” rather than an actual employee. Employers will typically file a federal “1099” tax form on these workers and may require the worker to sign an independent contractor agreement. While no one factor controls the determination these cases usually come down to the degree of control exercised by the employer. 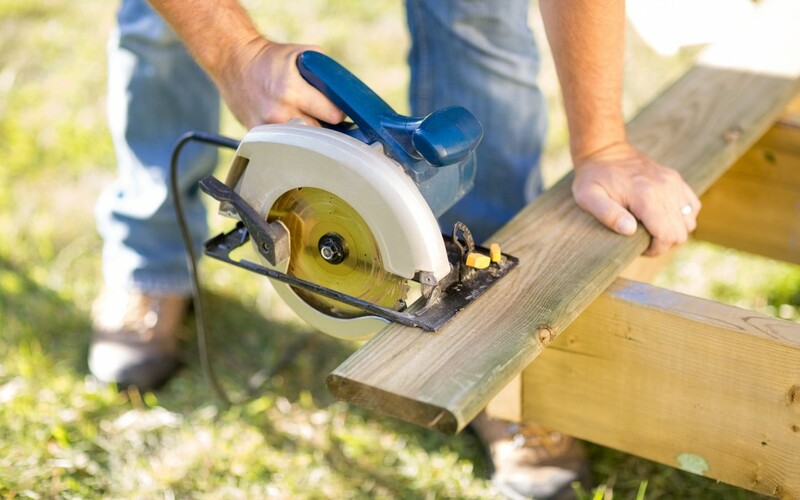 If the worker is determined to be an employee then the employer will be liable for benefits under the North Carolina Workers’ Compensation Act. If the employer has failed to obtain workers’ compensation insurance then the employer and its managers can be held personally liable for the claim. If the worker is determined to be an independent contractor then the employer will have no workers’ compensation responsibility for the claim and the Industrial Commission will not have jurisdiction. In this instance the employer will not be able to take advantage of the protections of the Workers’ Compensation Act, particularly the “exclusive remedy” provision and the limitation of benefits to just medical expenses and lost wages. An employer is exposed to broad liability in civil court for any negligence on the part of the employer or his employees that results in an injury to the employer’s independent contractors. Employers who skirt the law by claiming that employees are actually independent contractors will have a competitive economic advantage over employers who follow the law. These arrangements also shift the responsibility for workplace injuries to the public at large. 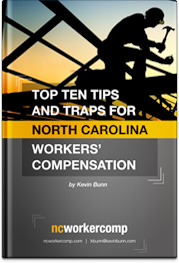 For these policy reasons North Carolina workers’ compensation law requires a careful examination of the relationship between the employer and a worker to determine if it is really an employer/employee relationship masquerading as an independent contractor arrangement. Unfortunately it is impossible to know how the courts or the North Carolina Industrial Commission will view an independent contractor arrangement ahead of time. The employer who appears before the Industrial Commission arguing that a severely injured worker was actually an independent contractor takes a great risk. A business can protect itself from this risk by 1) ensuring that each independent contractor has its own active workers’ compensation insurance policy insuring everyone who is on the site or doing any work; 2) including all independent contractors and their employees on the businesses own workers’ compensation policy.